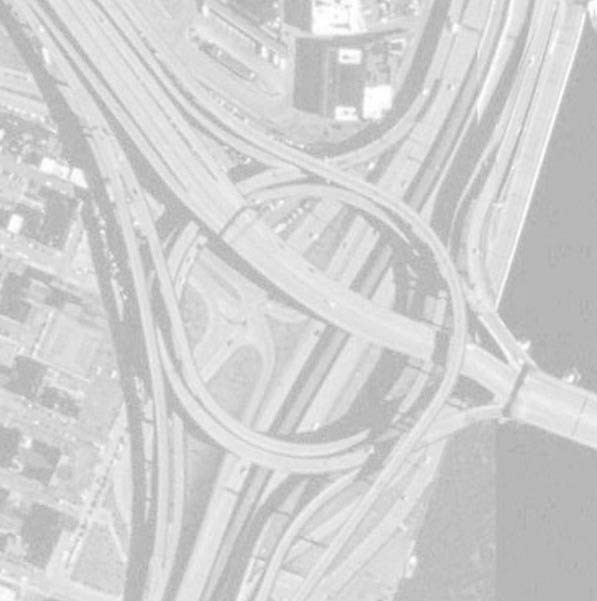 Week 1 (2 October, 2000): I-490, I-590 & NY 590, Rochester: The "Can of Worms"
If you have information on any of these interchanges, or would like to submit an interchange for consideration in this section, please e-mail us at iotw@empirestateroads.com. Special thanks are due to Michael G. Koerner, whose Highway Feature of the Week website was an inspiration for this page. Thanks also to all who have contributed their information and insight to these features. This website ©1999-2006 by N. W. Perry.